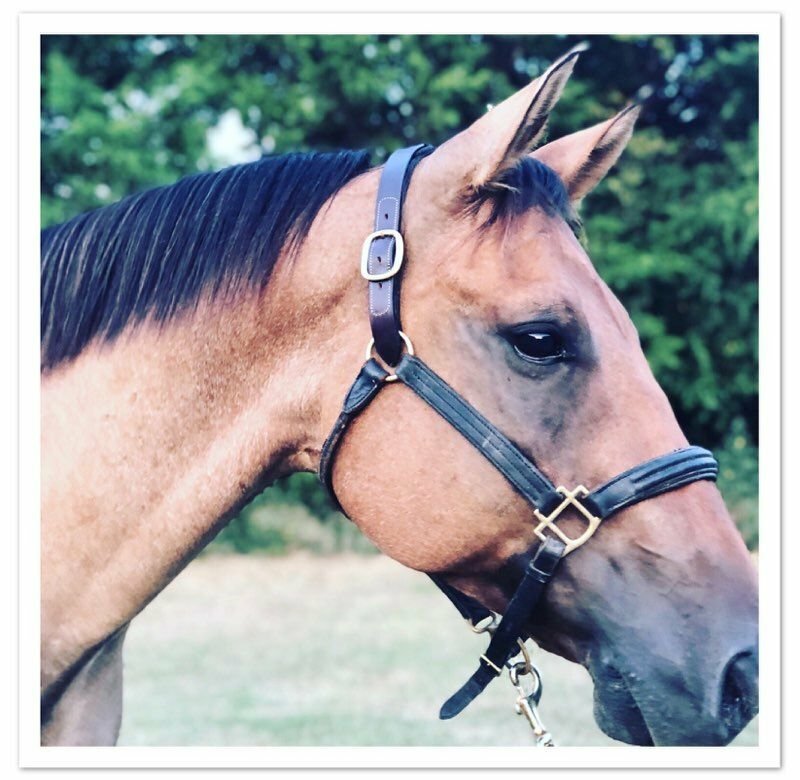 7 year old 15.2 hand gelding. 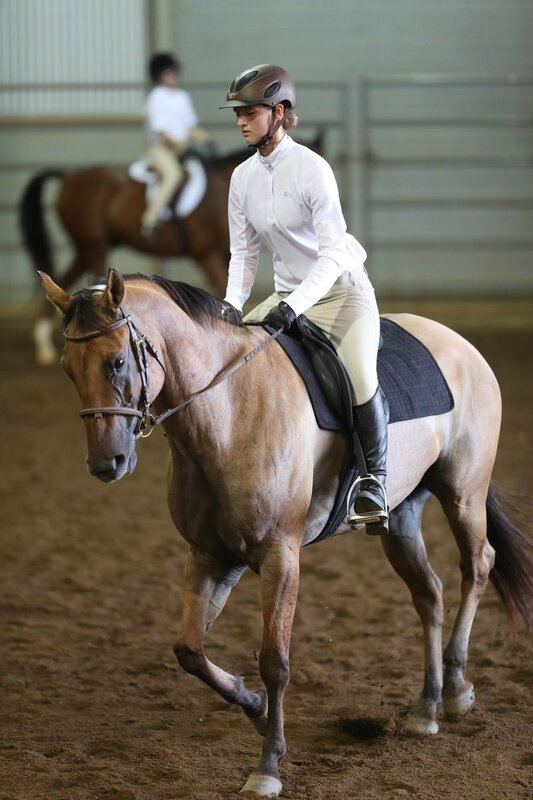 "Silver" has been through Monty Roberts' Willing Partners Program. 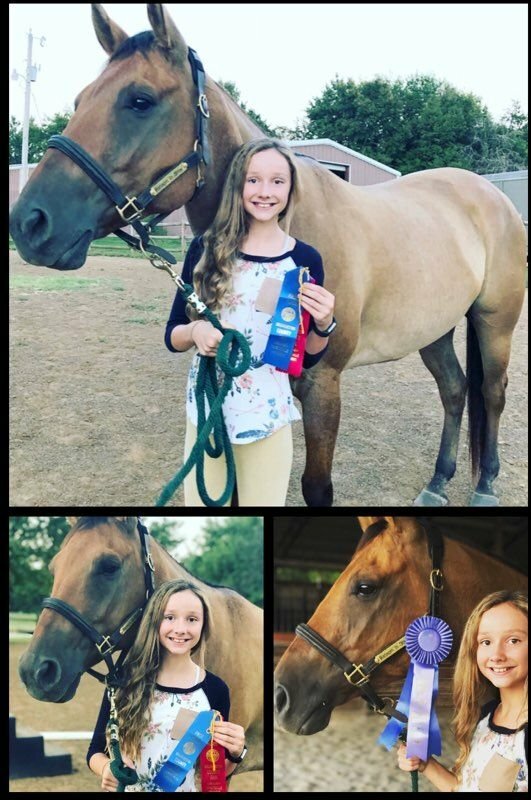 He has been used for the last year in a riding lesson program and has been shown by kids in Western Pleasure, Ranch Pleasure, Reining, Hunter Under Saddle and Halter. He is quiet on trails and smooth riding. 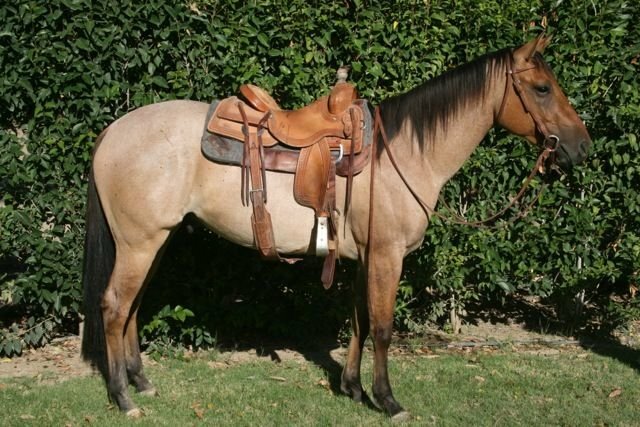 Would make a great all around or family horse.